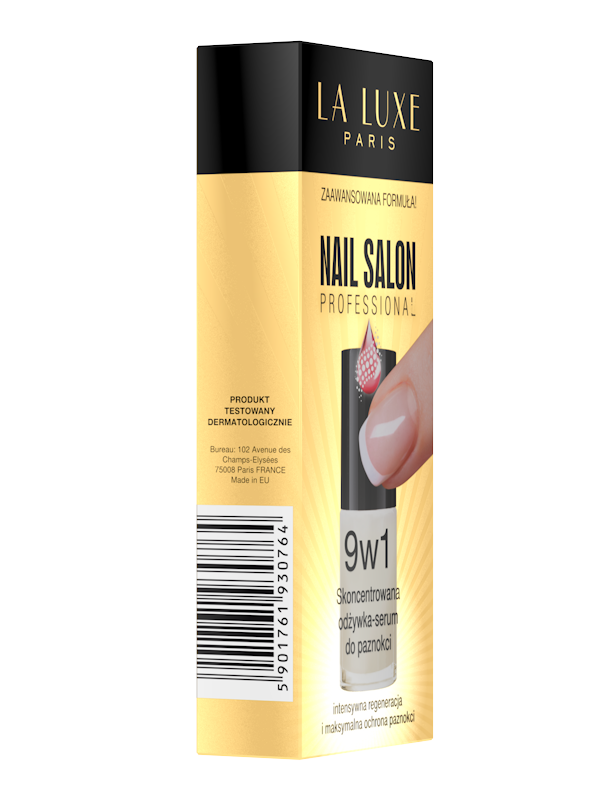 Advanced formula of conditioner effectively and visibly regenerates and rebuilds nail plate. 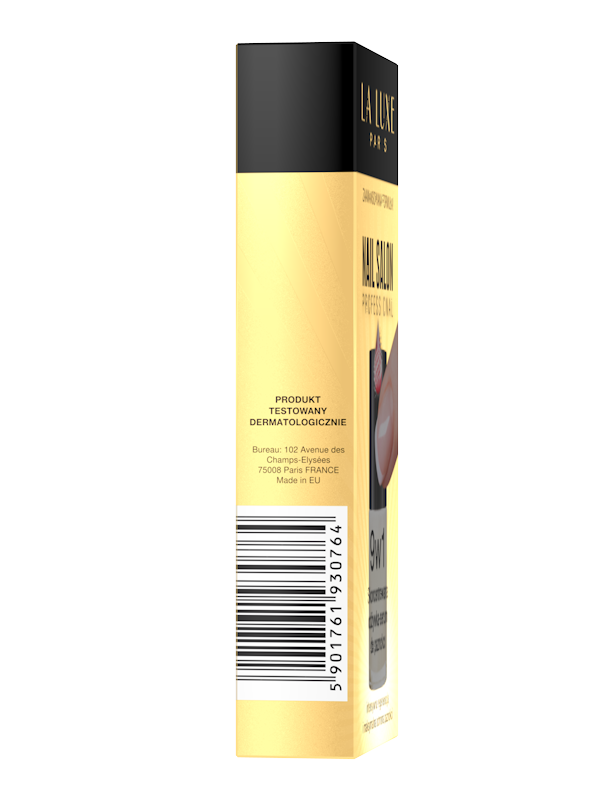 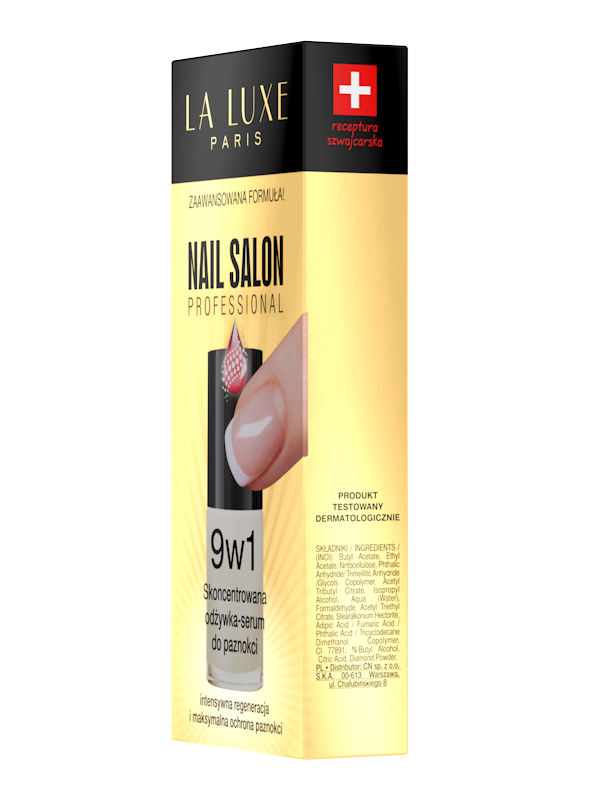 It nourishes, magnify and indurates nails, which become to be extremly hardy for mechanical damage. 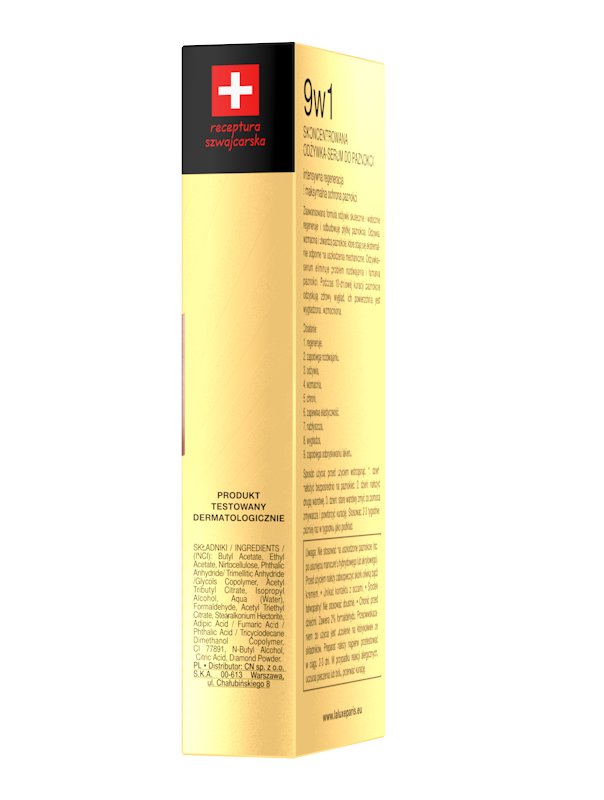 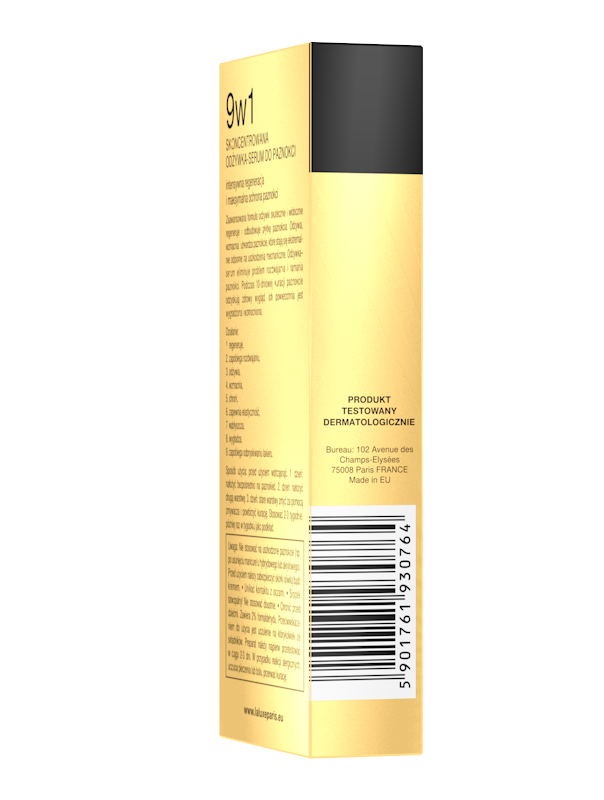 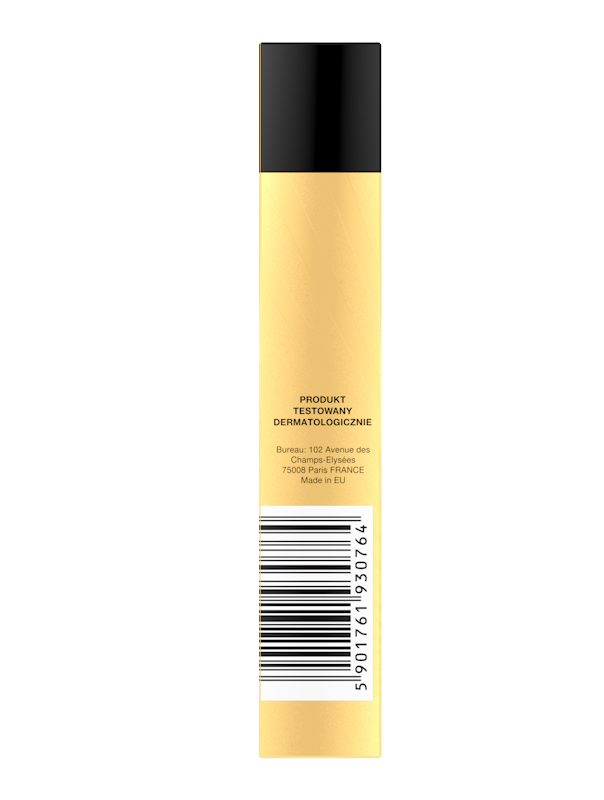 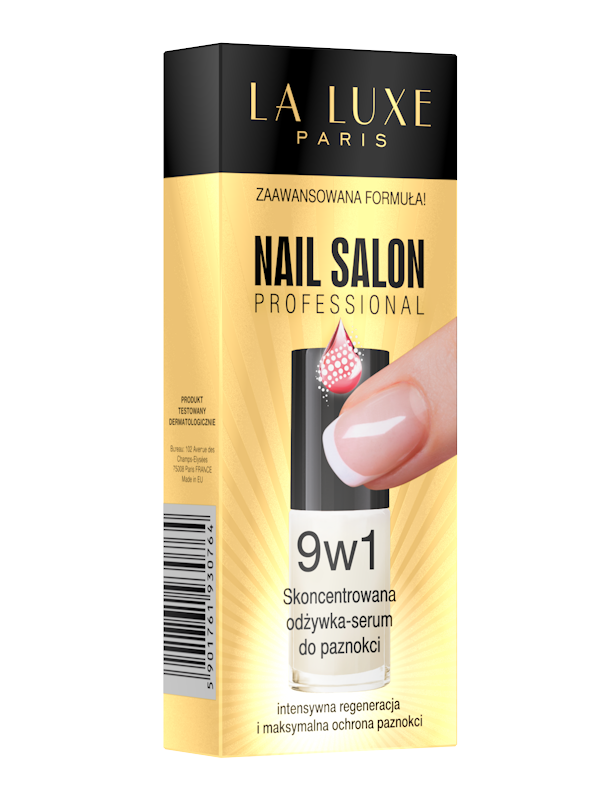 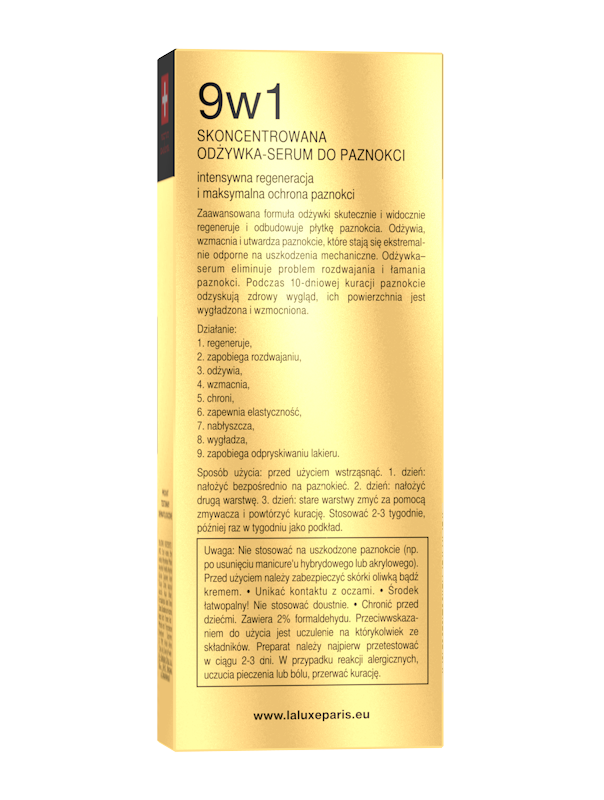 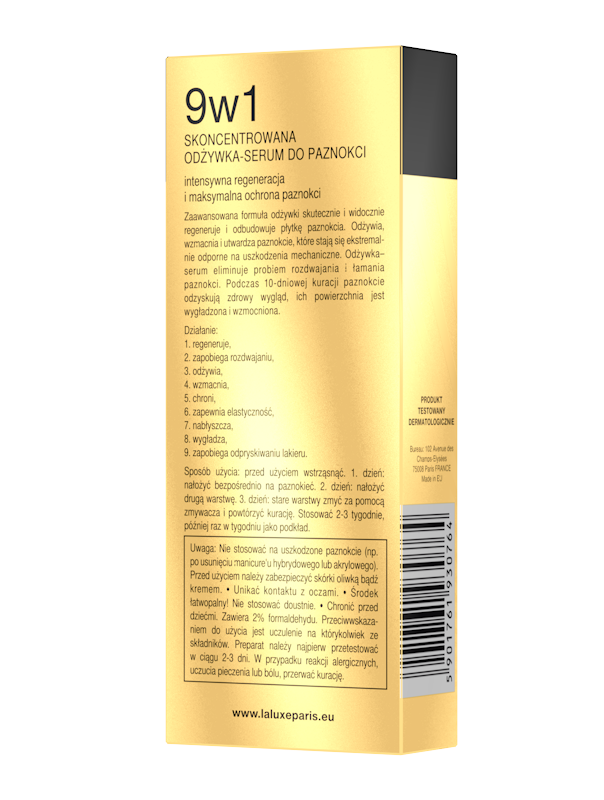 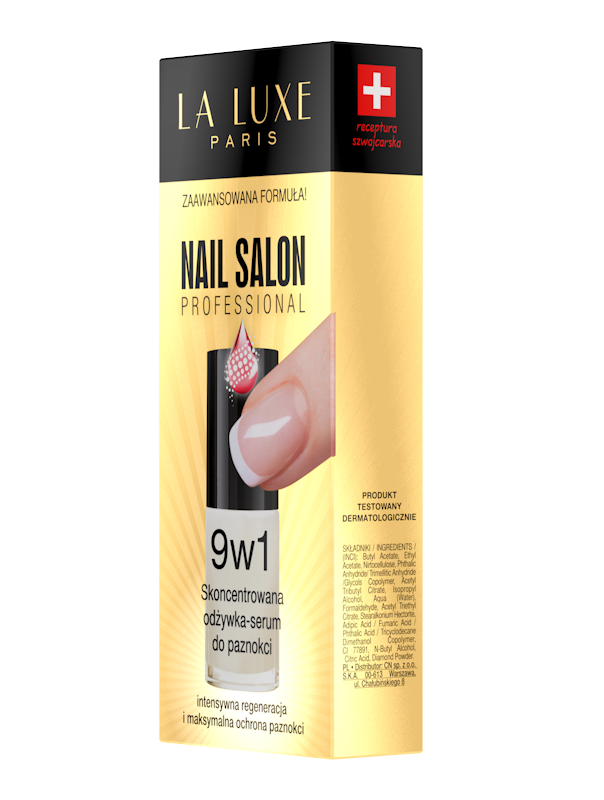 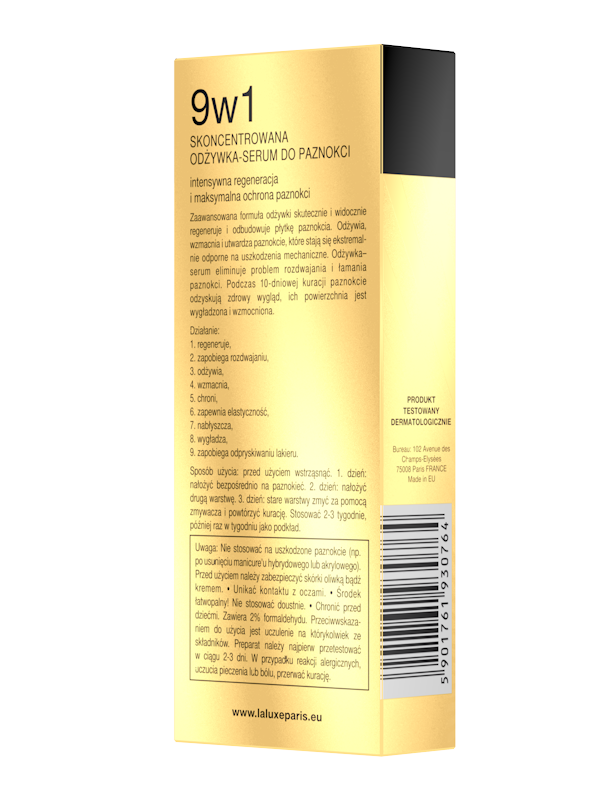 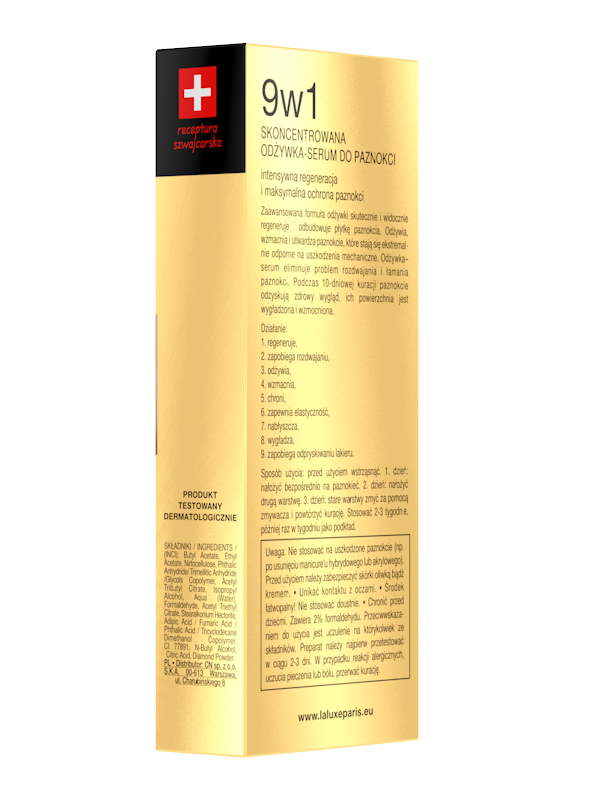 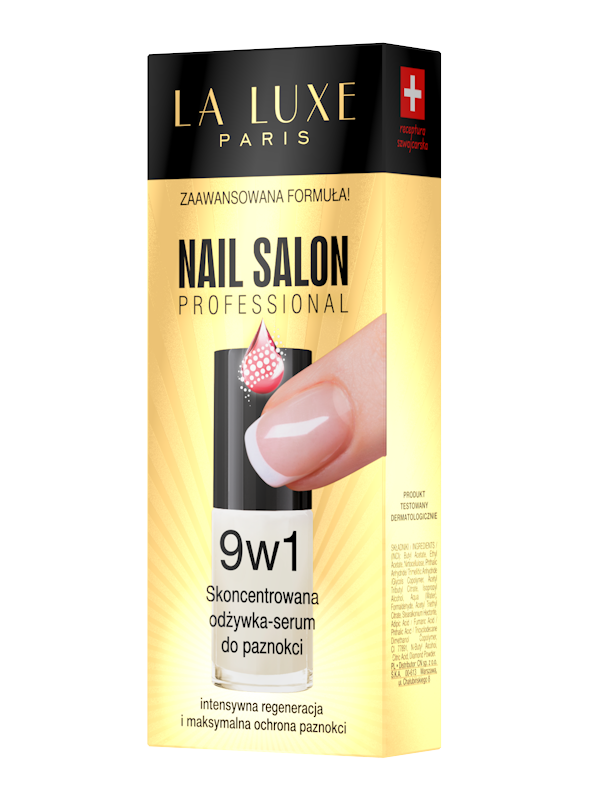 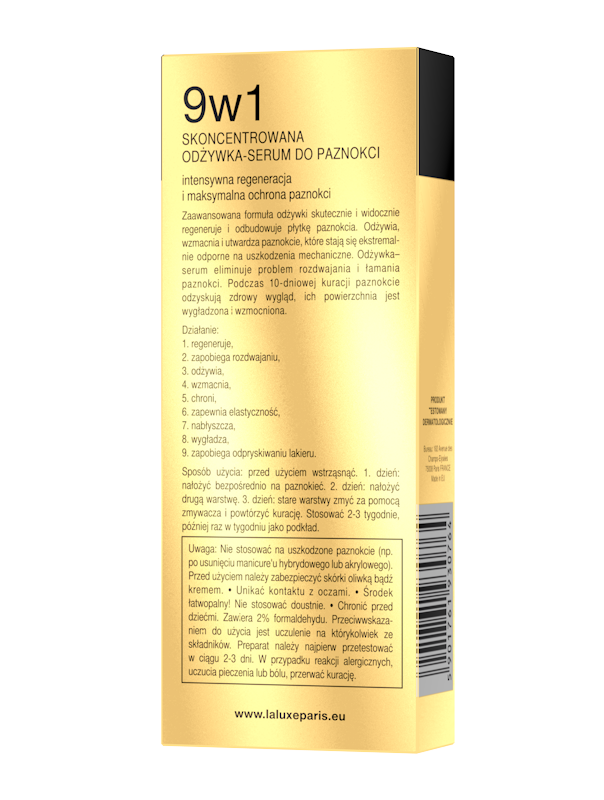 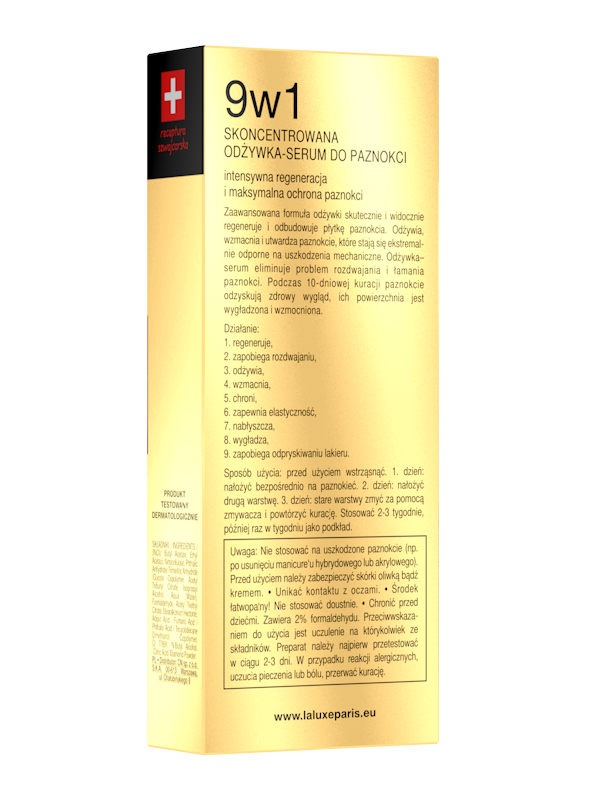 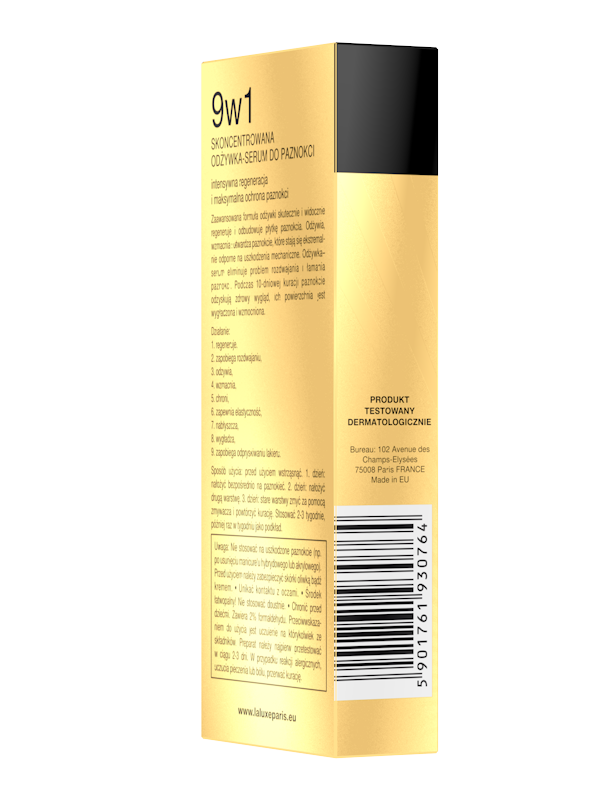 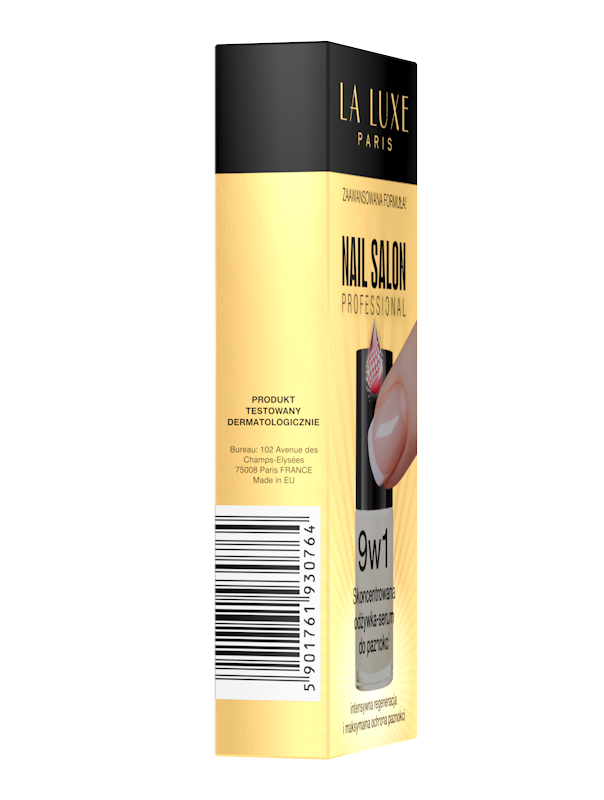 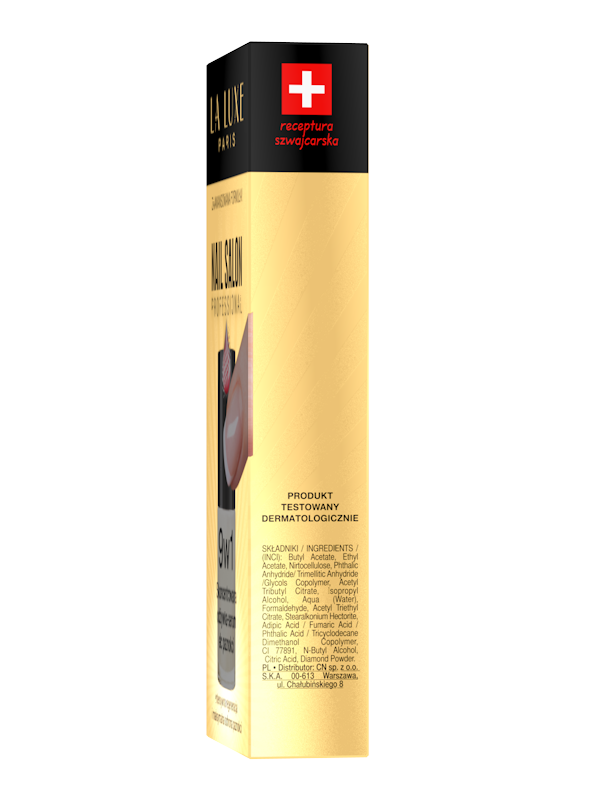 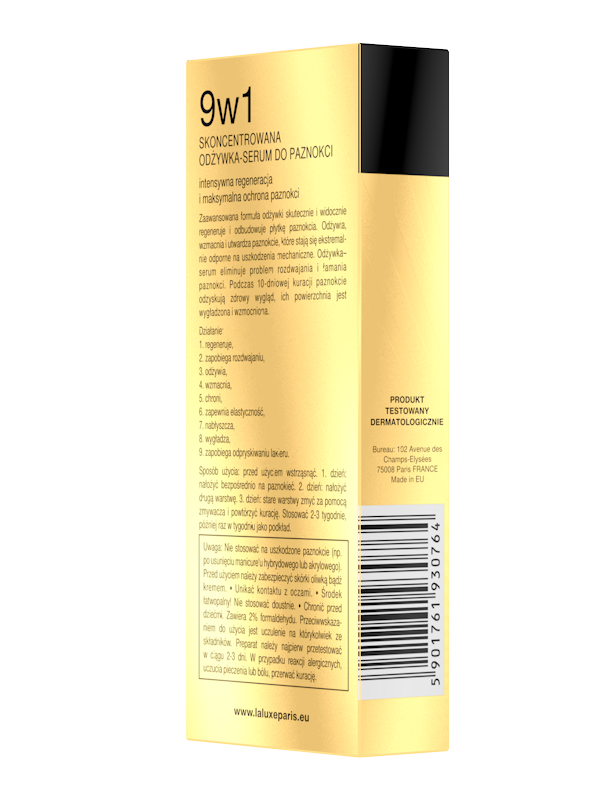 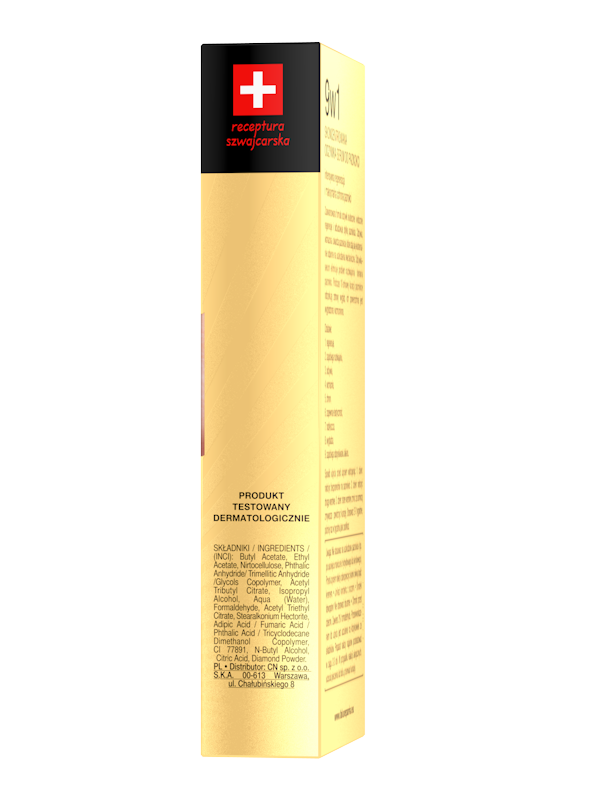 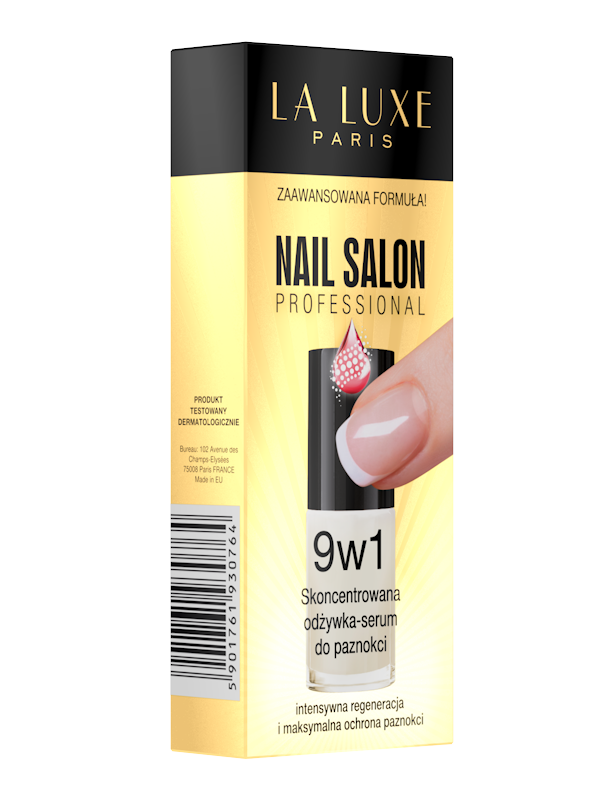 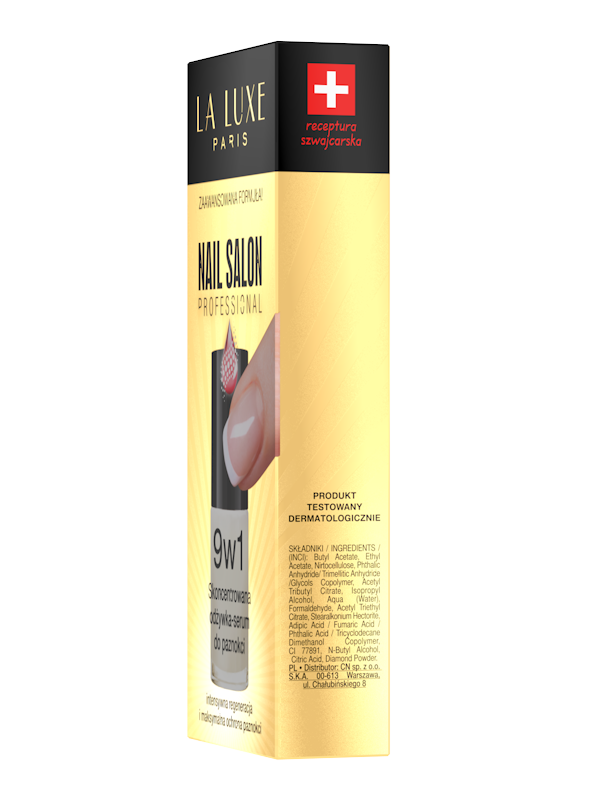 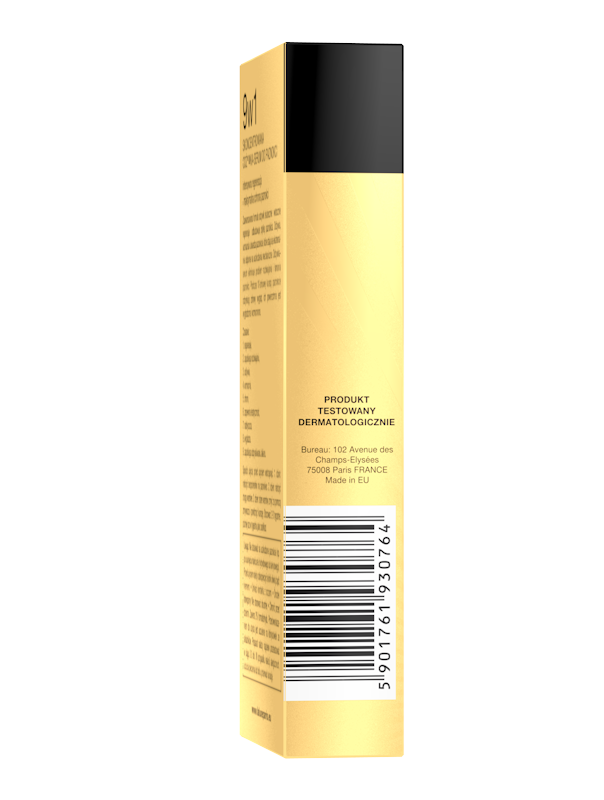 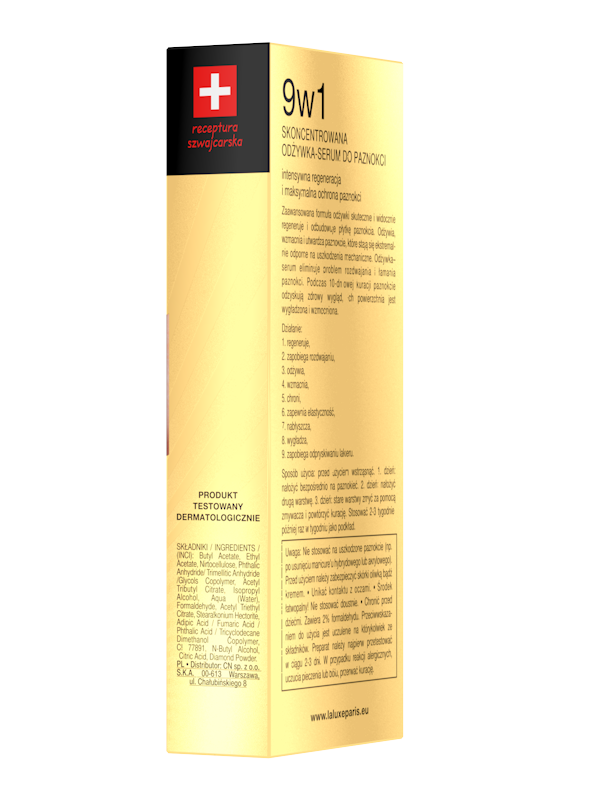 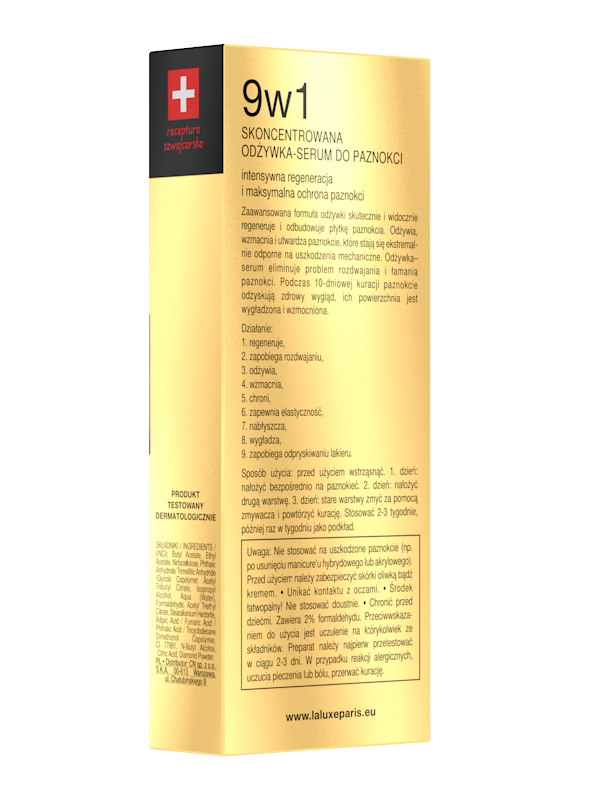 The conditioner – serum eliminates problem of splitting and breaking nails. 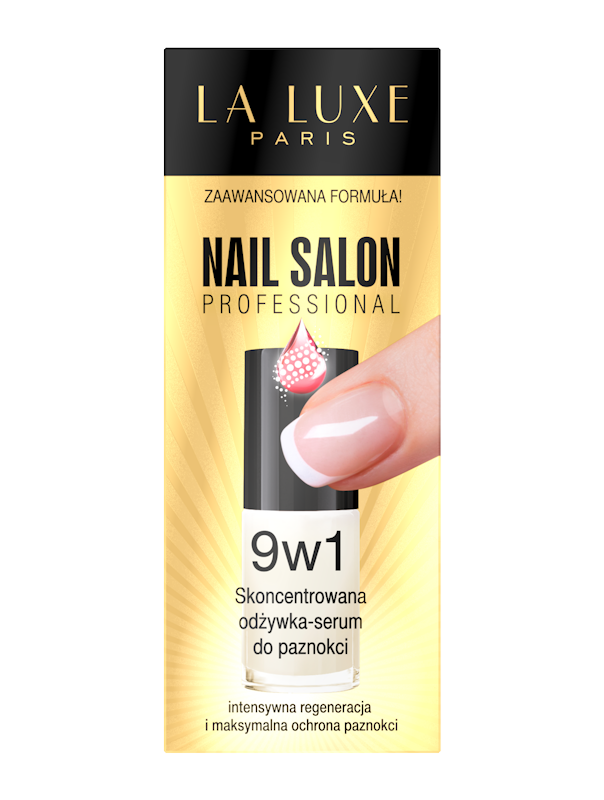 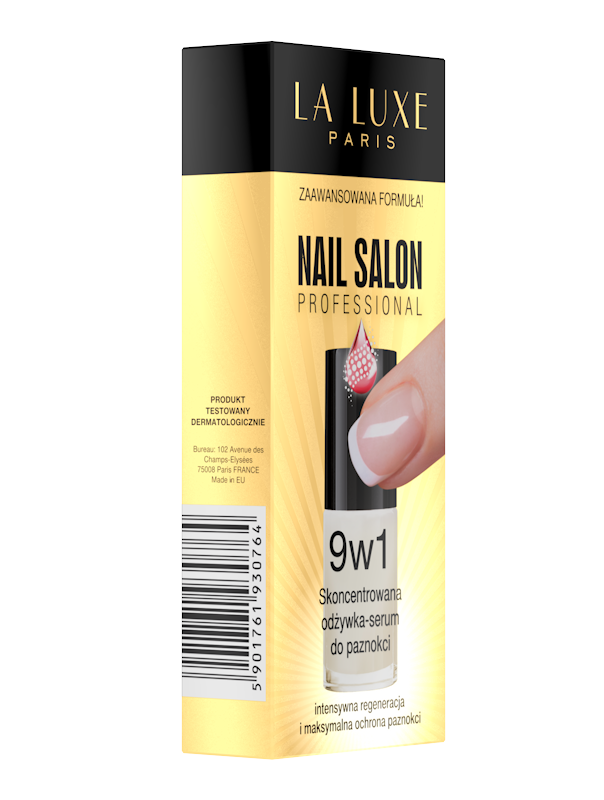 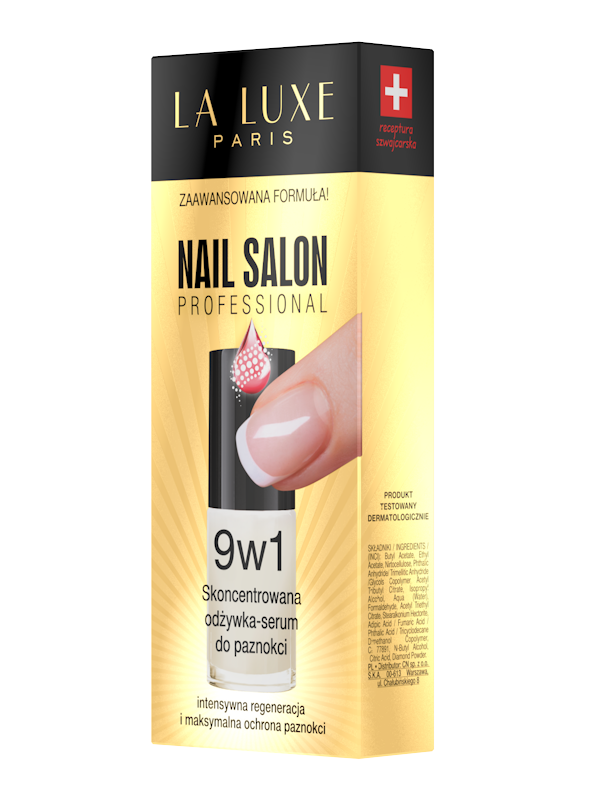 During 10- days treatment the nails regain healthy appearance, their surface is smooth and enhance.